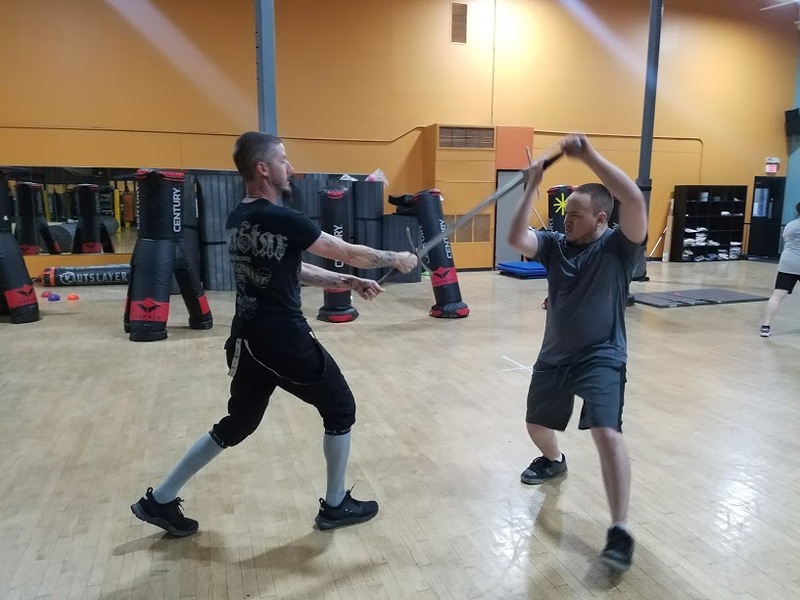 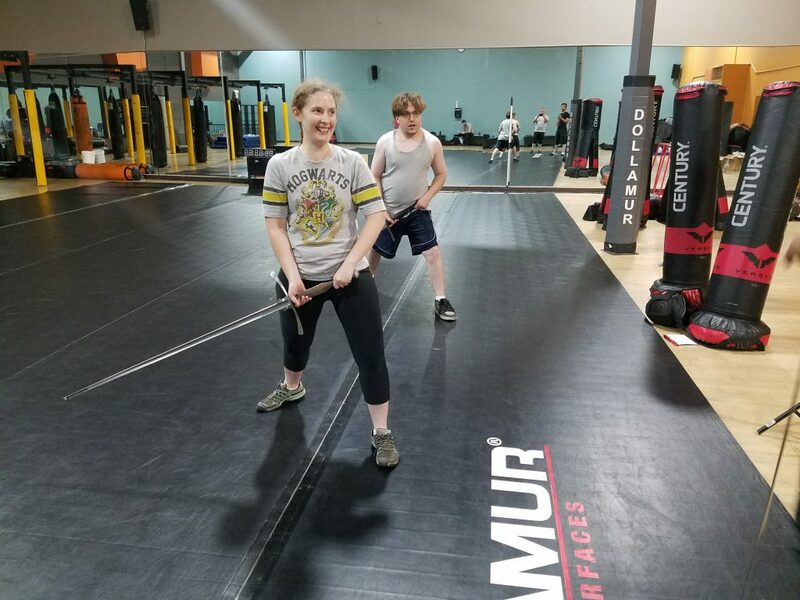 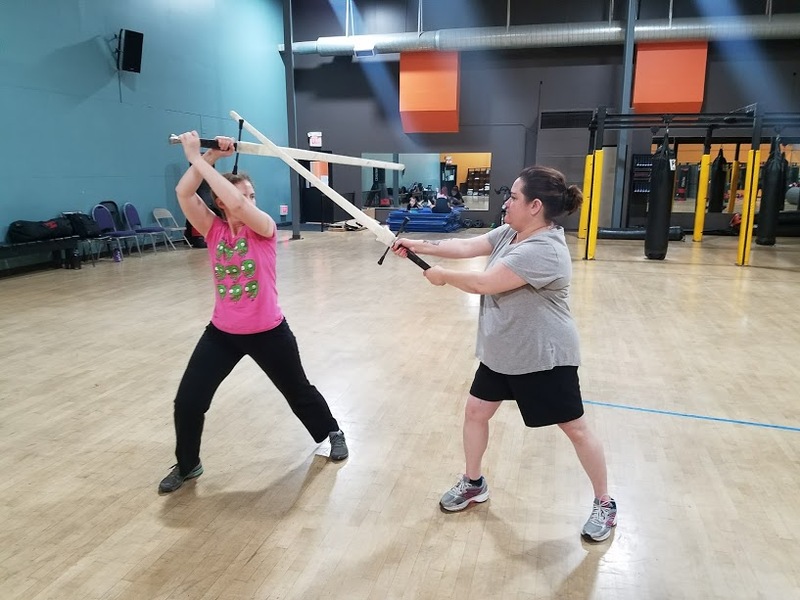 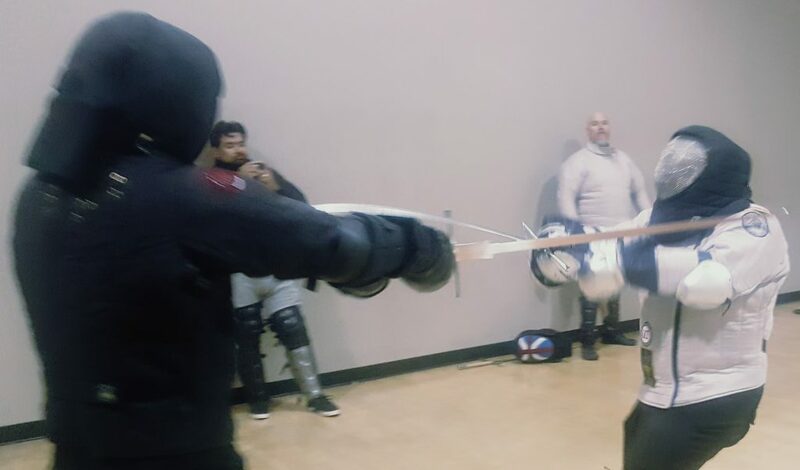 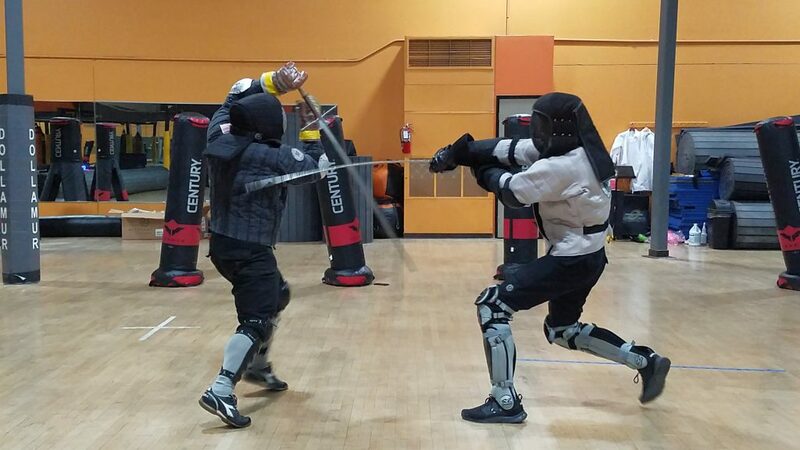 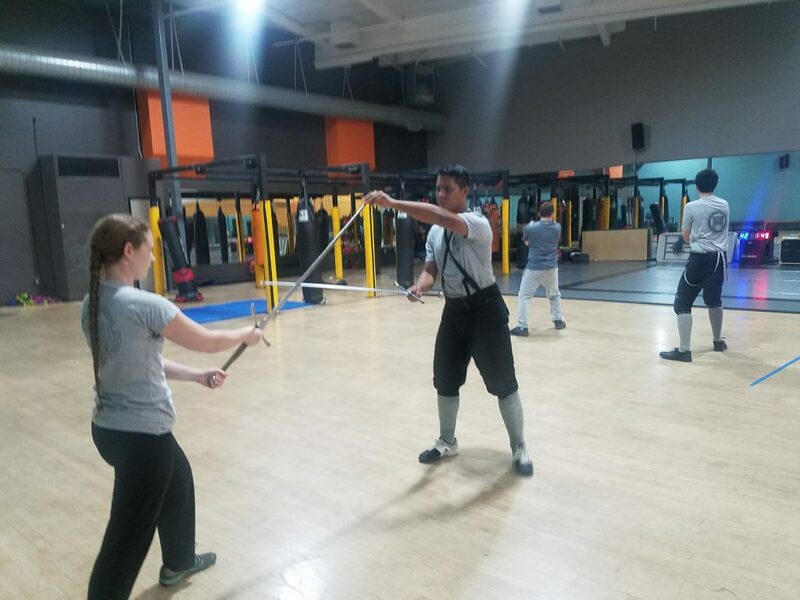 Training begins with learning the basic fundamentals of the longsword; Stance, footwork, grip, strike mechanics, guards, basic defenses and Distance and timing. 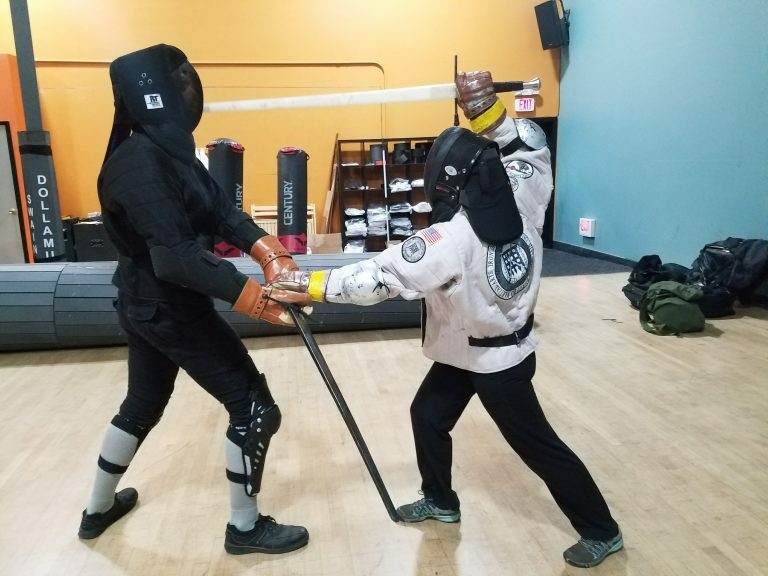 Drills, both solo and partner drills are performed to help solidify the lessons learned. 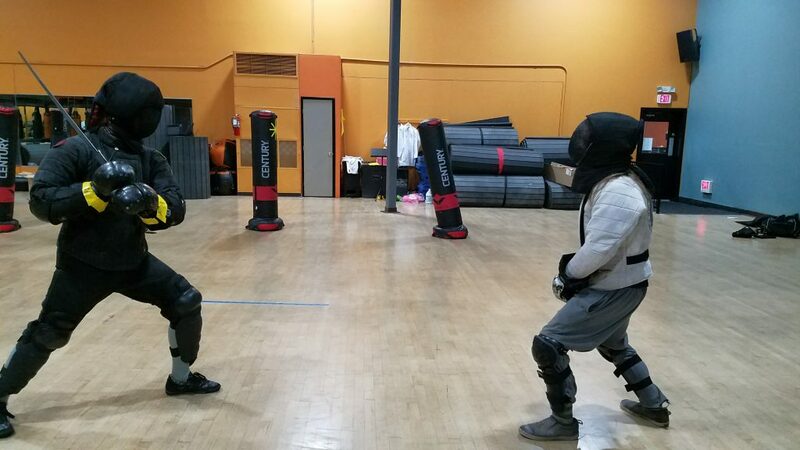 All training is closely supervised by an instructor or advanced student. 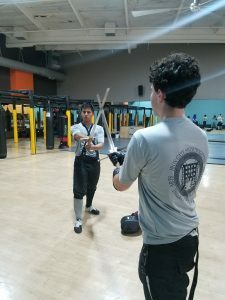 The next level of training involves increasingly advanced techniques. 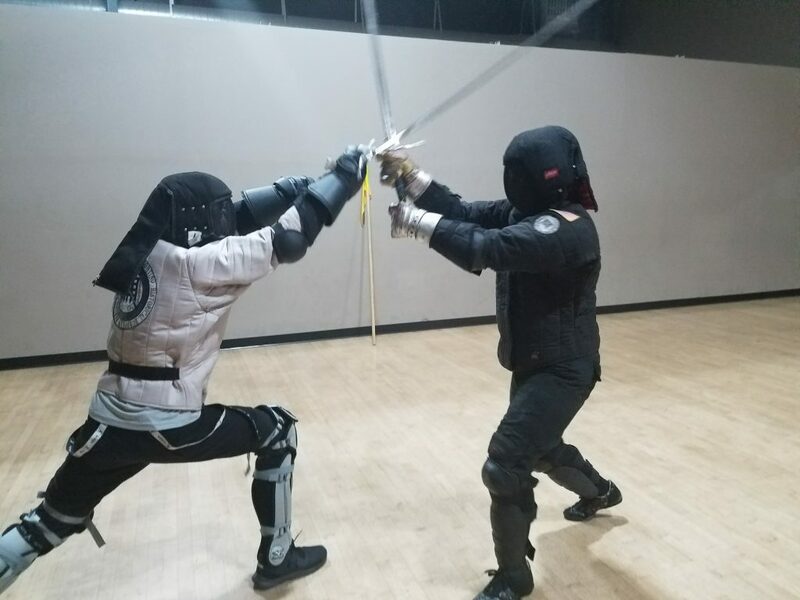 Students will put on protective gear and will begin to learn how the techniques work at a faster speed using polypropylene longswords. 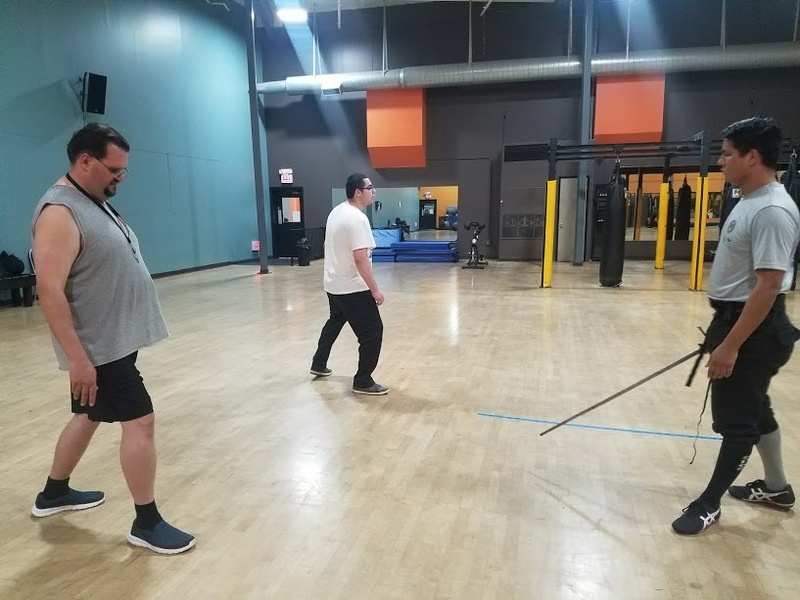 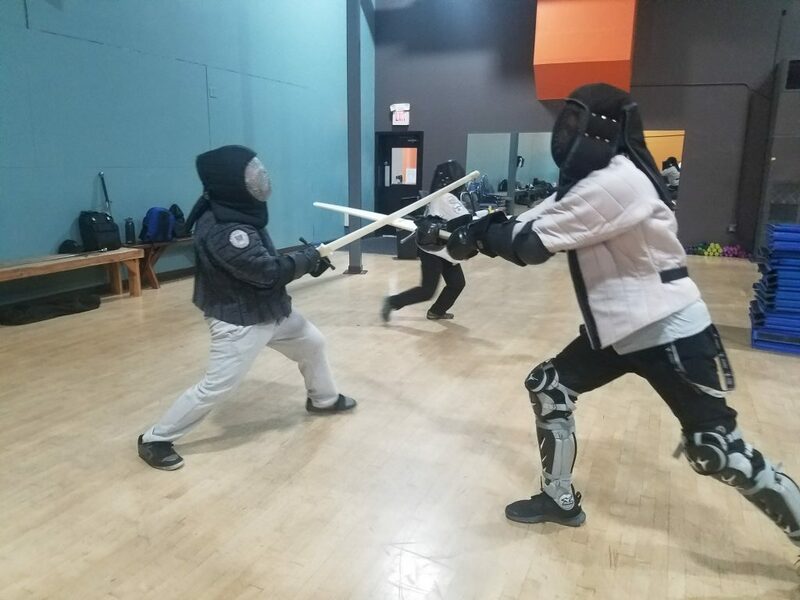 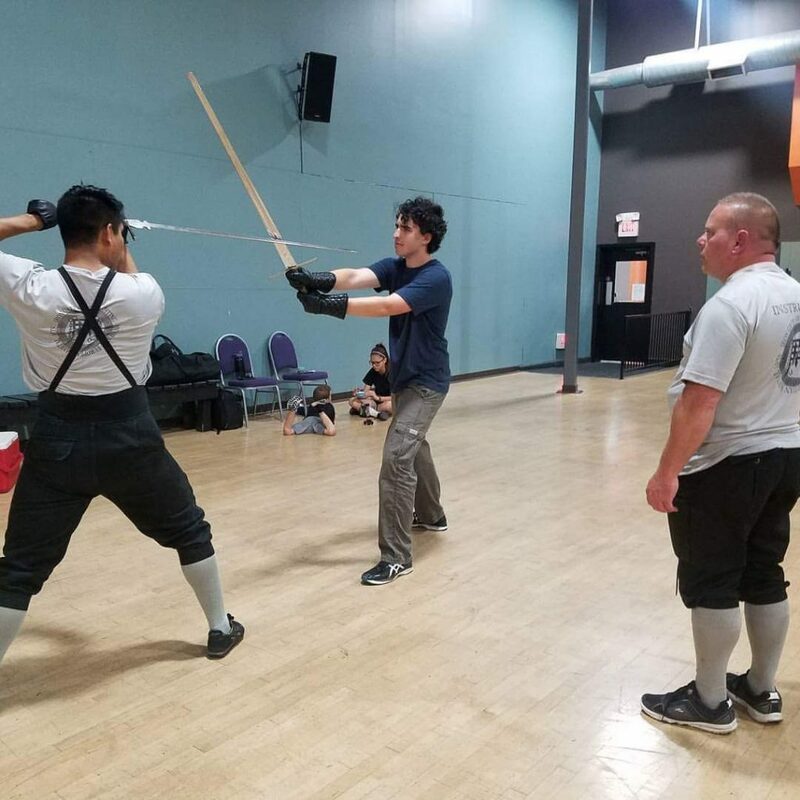 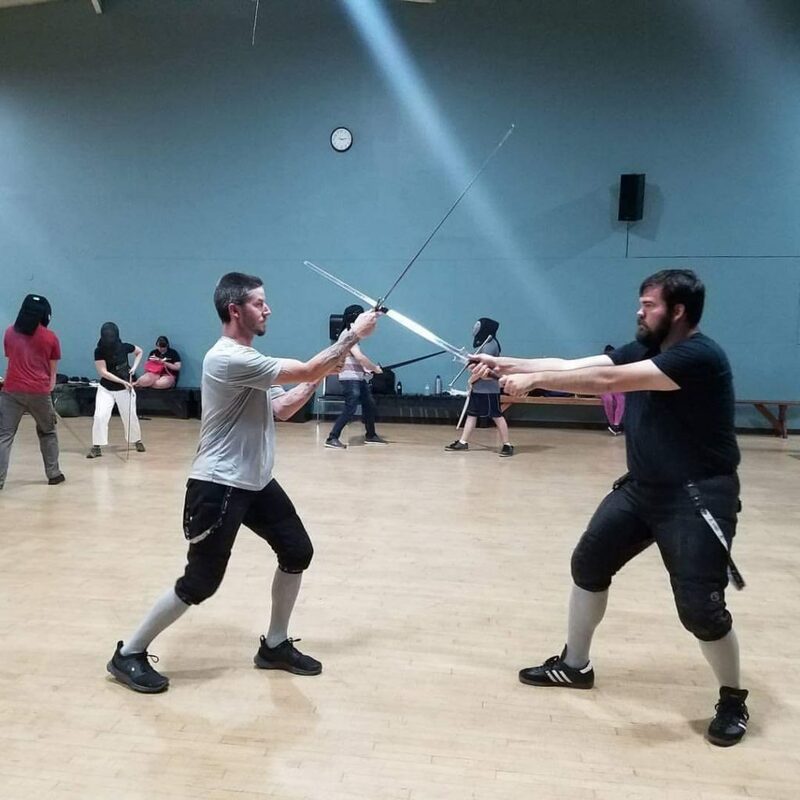 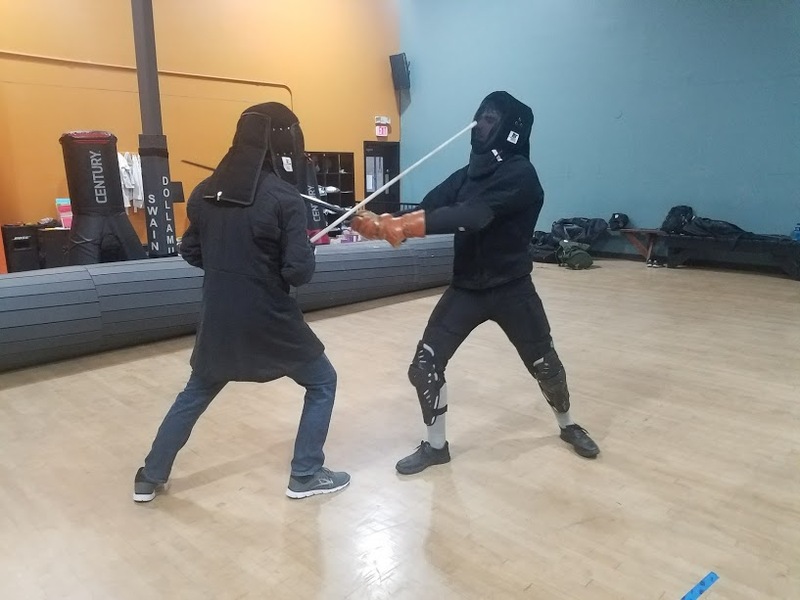 With instructor permission, students at this level may begin to free spar with polypropylene swords if they meet the basic safety requirements. 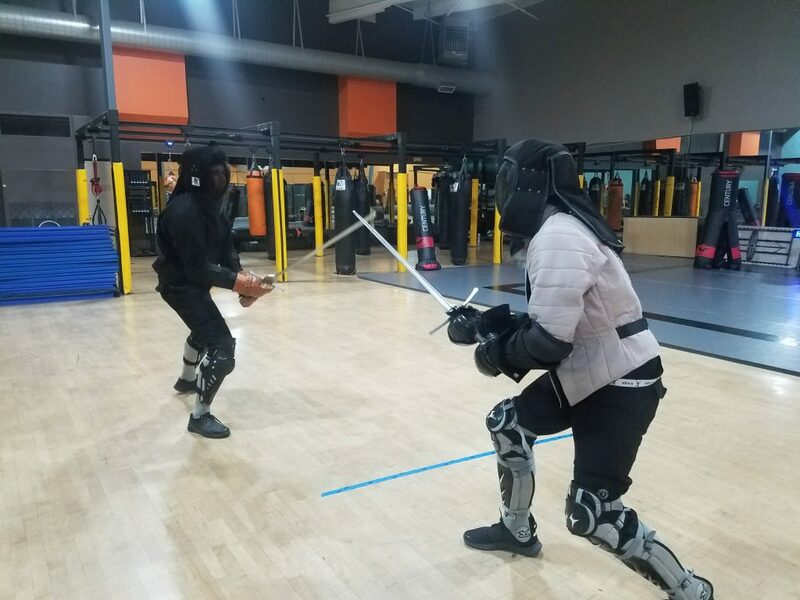 At a more advanced level, students learn advanced techniques and train at full speed with proper safety equipment. 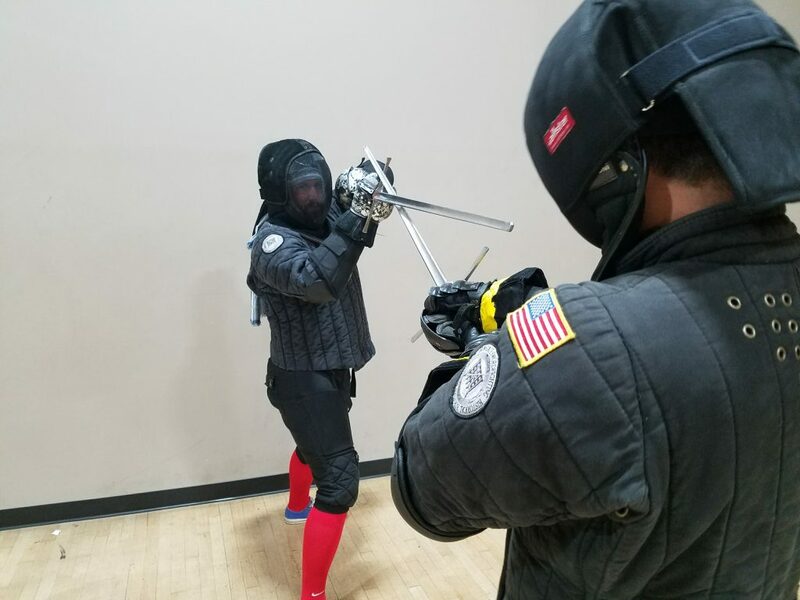 When a student acquires the proper gear and level of training, they may begin sparring with steel swords, and prepare for competition, if they choose.